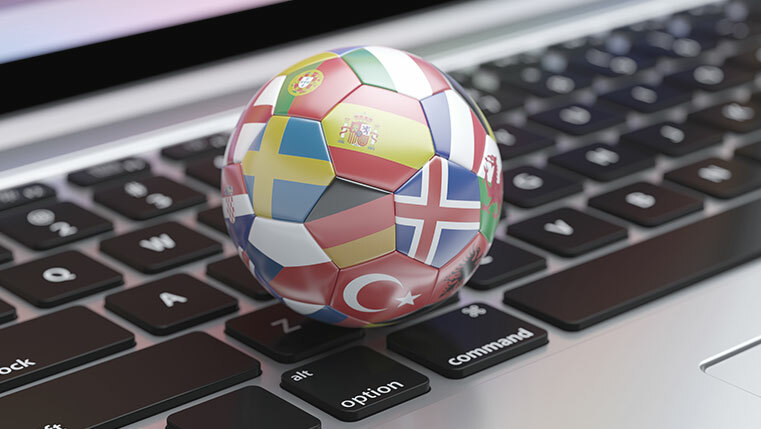 Currently, there is an increasing demand for online course translations because most organizations are interested in training their employees in their native languages. There is a corresponding increase in problems along with the demand. So you should be careful when you outsource your e-learning translation projects to vendors. Here is an infographic E-learning Course Translations: Process and checklist which helps reduce problems and obtain a quality output. So check with your vendors if they are adhering to these best practices while carrying out the translation task.